In the veterinary profession there are different levels of qualifications. 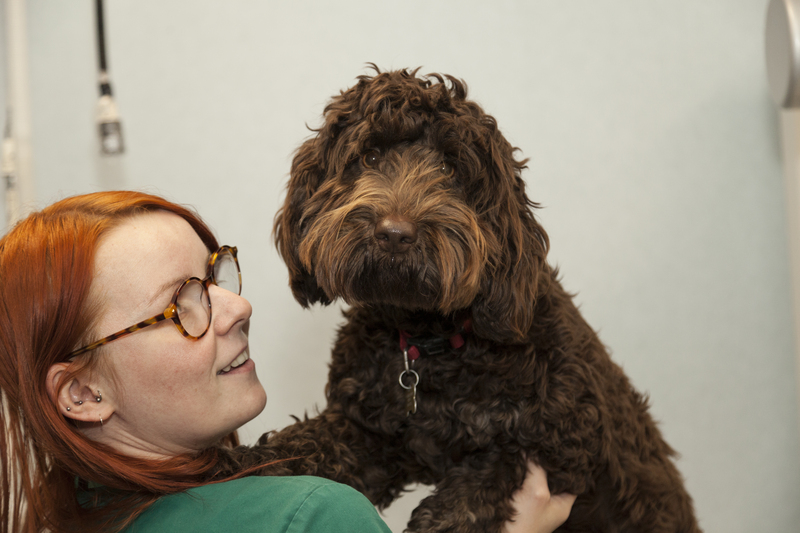 At ChesterGates we pride ourselves on the level of expertise we have within our veterinary team. 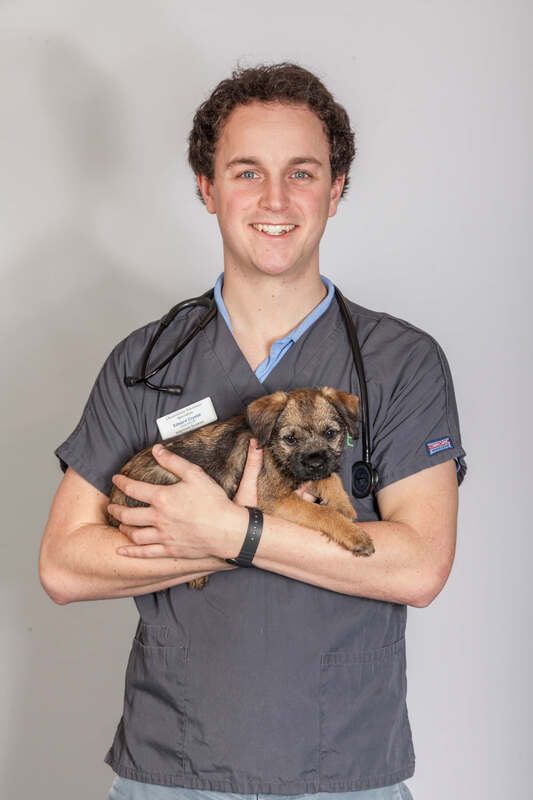 This includes Veterinary Specialists and Advanced Practitioner Veterinary Surgeons, alongside an amazing team of Registered Veterinary Nurses who also have Advanced Diplomas, Veterinary Nursing Degrees and Emergency and Critical Care qualifications. 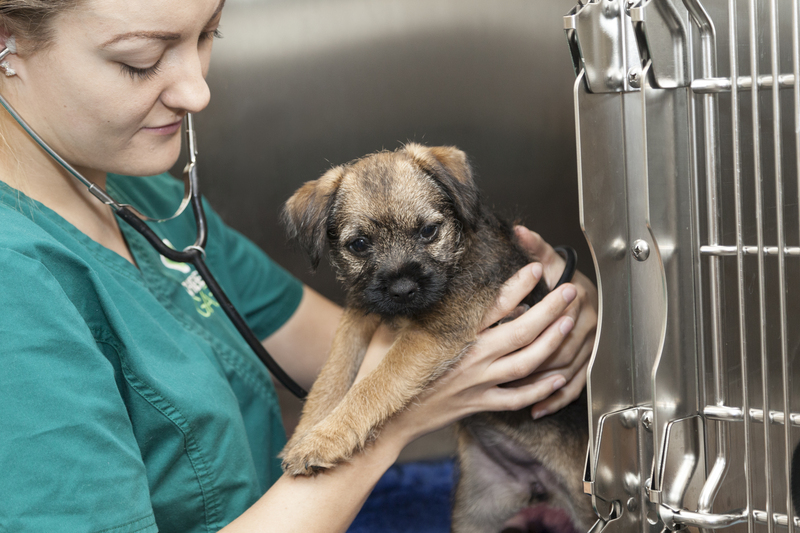 Royal College of Veterinary Surgeons (RCVS) Specialist status is not easily achieved. In order to become specialist, an individual vet must have achieved a postgraduate qualification of a least Diploma level (RCVS/ECVS/ACVS). This involves many years of further training (usually involving an internship and residency) under the supervision of other Specialists, and publication of papers in peer–reviewed journals. Specialists must also make an active contribution to their specialty and be available to accept referral from other veterinary colleagues. Specialists must re-apply for recognition every five years to ensure they are still active and keeping up-to-date. An ‘Advanced Veterinary Practitioner’ is a vet with knowledge or skills in a particular field. It is awarded to vets with a postgraduate certificate, who have demonstrated knowledge and experience in a particular field. 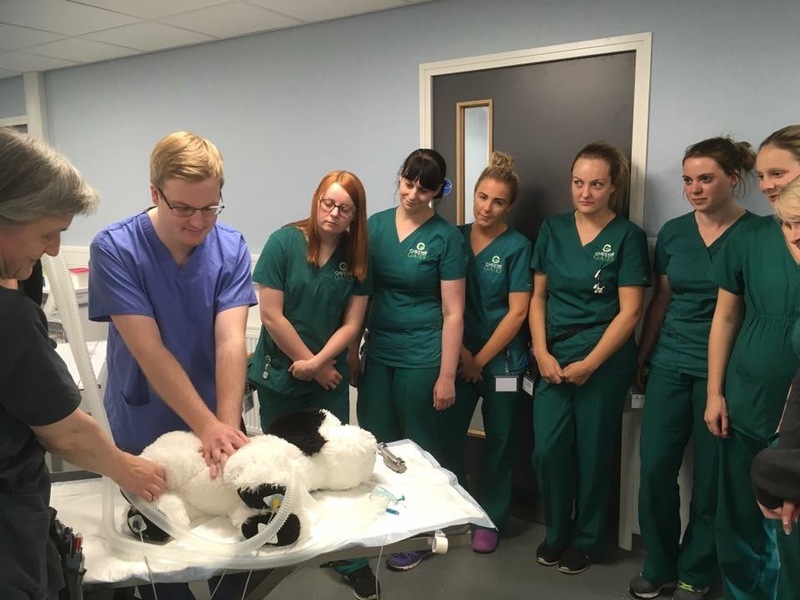 It recognises progression beyond the initial primary veterinary degree, and acknowledges a vet continues to be up-to-date in their field with ongoing continuing professional development (CPD). Fellowship of the Royal College of Veterinary Surgeons (FRCVS) is the highest award bestowed by the RCVS. It recognises meritorious contributions to knowledge/clinical practice or the profession. General practitioner vets are like a GP doctor. It is a challenging job because a GP vet can see a very broad range of presenting problems. 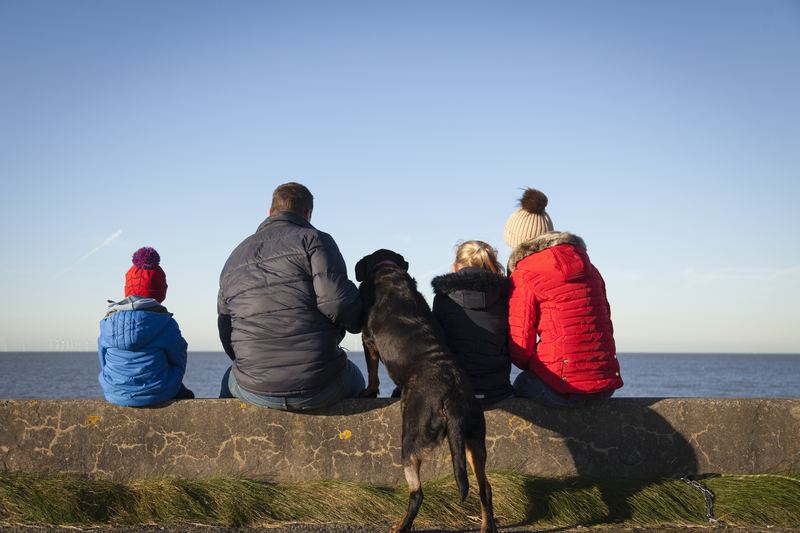 GP vets can deal with many conditions and ailments but sometimes they need help from referral centres like ChesterGates. We are proud of our working relationship with our GP vet colleagues and we aim to communicate well with them during the referral process. All our nurses are registered with the Royal College of Veterinary Surgeons. A veterinary nurses training is two years with a theoretical and practical element. 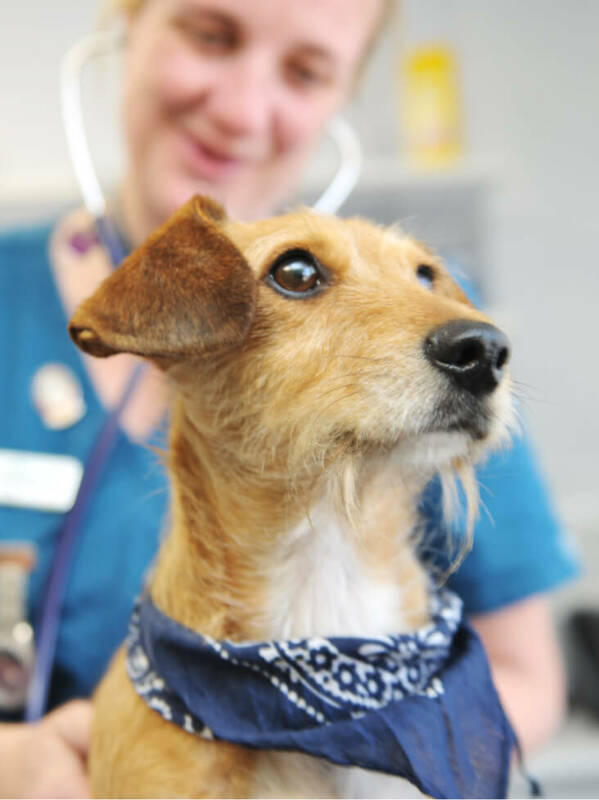 Some of our nurses have degrees or advanced diplomas in veterinary nursing alongside other qualification, for example certificate in emergency and critical care.